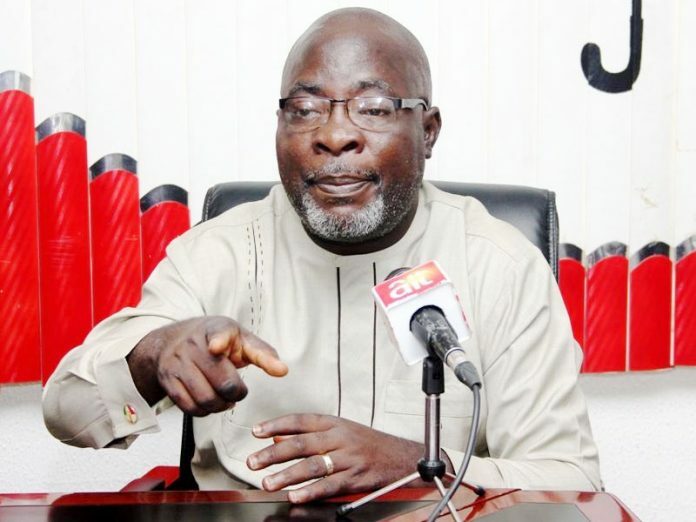 The Peoples Democratic Party (PDP) yesterday raised the alarm over alleged refusal of the Independent National Electoral Commission (INEC) to obey the Presidential Election Petitions Tribunal’s order to release election materials used for the conduct of the February 23, presidential election to it. The party warned that this could plunge the nation into a monumental crisis. But the electoral commission reacted swiftly yesterday, telling THISDAY that it would not engage in a media war with any party over issues that are in court.